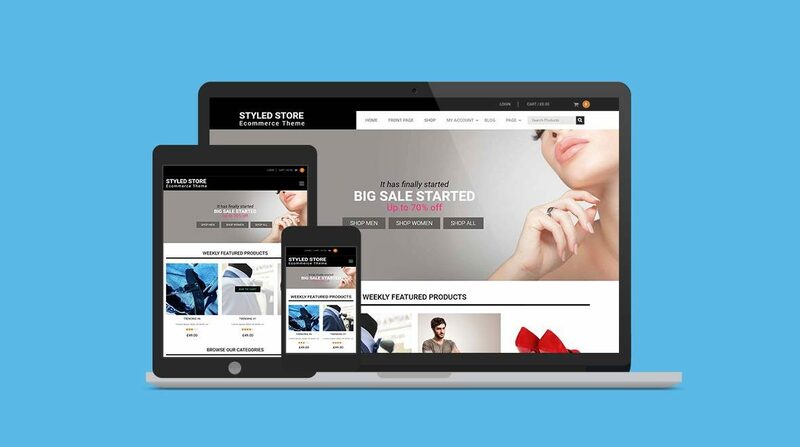 Styled Store Pro is an e-store theme that provides you with the opportunity to develop elegant and well-performing online stores. The stores built via WordPress will be filled with modern design elements that will aid your conversions, turning website visitors into customers. You can immediately start using the world’s most popular e-commerce platform the WooCommerce plugin. Create your product listings easily, connect Paypal or any other payment gateway and you are ready to sell. This is a clean and modern & stylish WordPress store theme with minimally designed layout to make your display attractive and navigation easy. The front end interface offers an excellent display of your product features along with descriptions and imagery that will make any product stand out. 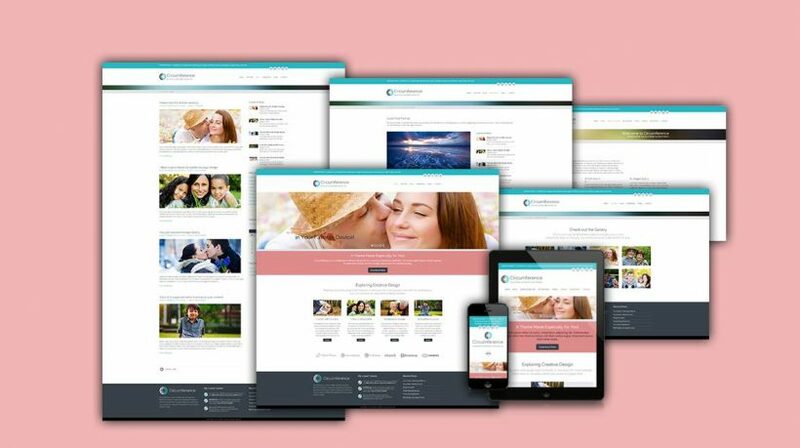 This eStore WordPress theme features multiple page templates, Jetpack compatibility, multiple widget positions with resizable widget groups, plus retina ready hi-res display. This simple yet feature-rich WordPress WoCommerce theme is widgetized so that you can work more flexible and rearrange elements as you like with comfort. 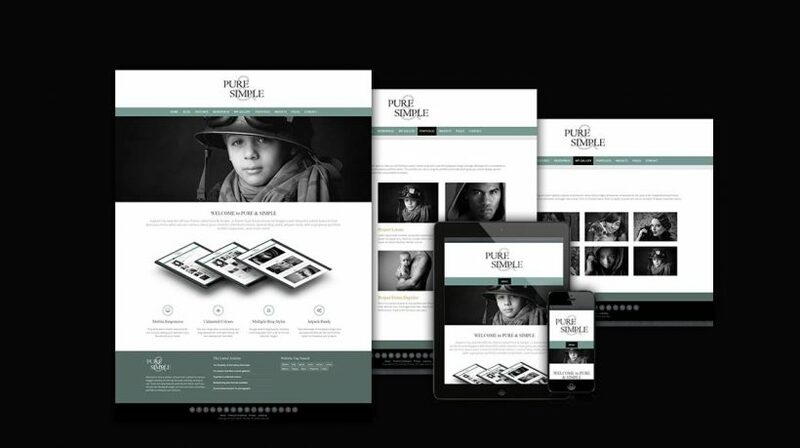 If you want to take thing further, a developer or a WP savvy store owner can easily modify it using the child theme. You will be provided with hooks which you can use for modification. Plus every homepage section are customizable! Why Choose Styled Store Pro? Besides the above features, you can use text, image, audio and video contents to impress your buyers. It’s easy to create a personalized feel by customizing your website! 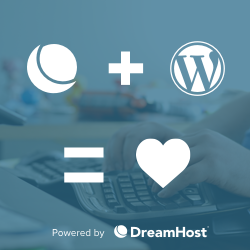 We actually recommend launching a blog along with your online WP store. Styled Store Pro allows you to showcase your content in the most polished manner and will help engage visitors with your brand to create a loyal customer follower base. 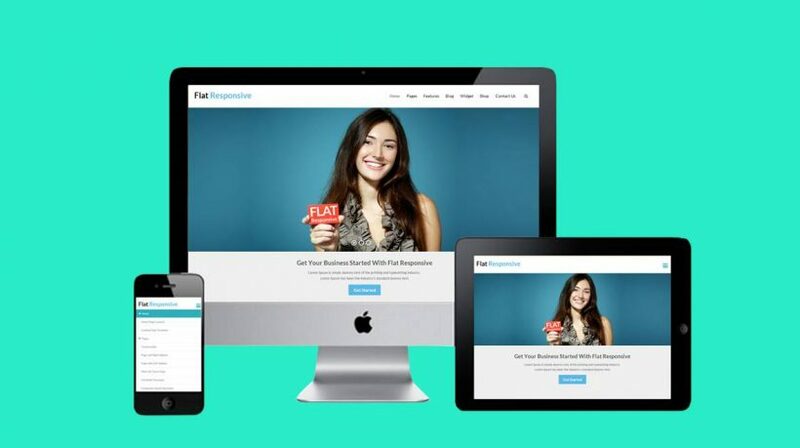 Its responsive layout ensures that your clients can check your site on the go using mobile phones, tablets as simply as they would be on their computer.